Armin Lohrengel studied mechanical engineering at the TU Clausthal and RWTH Aachen University. Until 1999 he was scientific assistant at the chair of machine elements of RWTH Aachen University. The promotion took place over the life-oriented dimensioning of clutches. From 1999 he was Head of Machine Development at Paul Hartmann AG, Heidenheim. 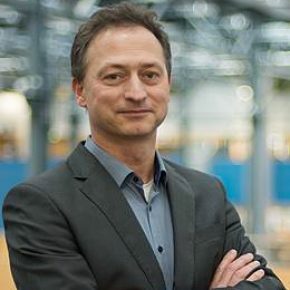 Since 2007 he has been a university professor (Department of Mechanical Engineering and Design) and director of the Institute of Mechanical Engineering at the Technical University of Clausthal.